So many good pics - decided to do a slideshow here. Scroll down to view the still photos, Facebook captions and comments. 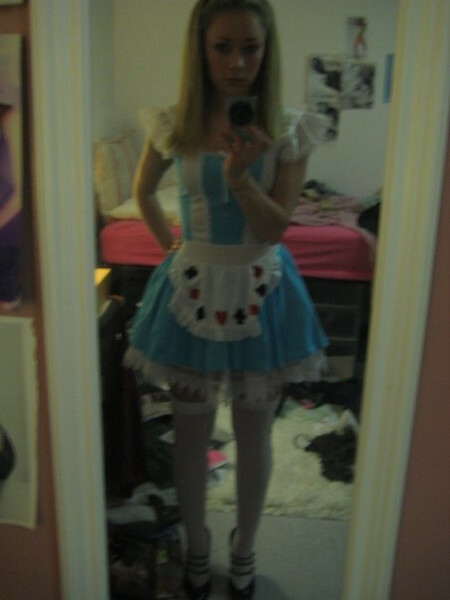 "hahaha myspace-style alice in wonderland pic"
Casey with roommate Kelsey Butler.